World Gaming Expo gathers gaming industry leaders, producers, regulators, and media. It’s is a perfect platform for networking and making new contacts in the gaming market. 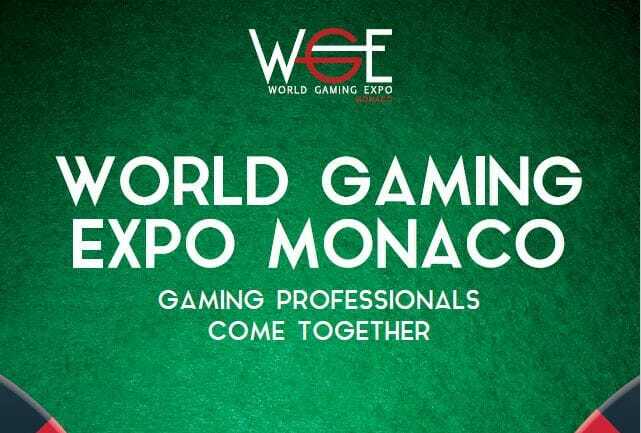 World Gaming Expo attracts visitors from the world over thanks to partnership with leading media and advertising agencies.